At Beaufort Physiotherapy we strive to provide a proactive treatment approach to our clients to ensure the best possible outcome. 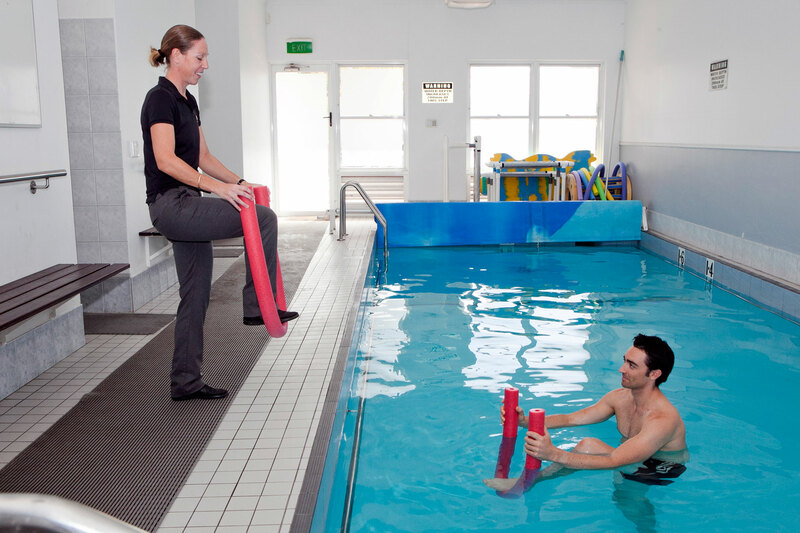 We do this through hands on physiotherapy treatment as well as hydrotherapy, Clinical Pilates and exercise programs. Clinical Pilates is a unique form of exercise rehabilitation and body conditioning that focuses on developing pain-free, controlled and balanced movement as well as postural and core stability. It is effective in treating a wide range of musculoskeletal conditions, the most common of which is low back pain. It is also effective in treating lower limb conditions, sporting injuries, shoulder conditions and improving performance in athletes. If you are interested in Clinical Pilates but are unsure as to whether it is suitable for you, please ask one of our Physiotherapists. At Beaufort Physiotherapy, our Pilates is clinical meaning that the program we design for each client is specifically related to that client’s needs and clinical condition. In this way, Clinical Pilates is the most safe and effective way of improving postural and core stability. Our Clinical Pilates exercises are performed on specialised equipment known as reformers, as well as some mat exercises. You can complete fully supervised Clinical Pilates sessions initially, then progress to semi-supervised, casual sessions. We offer hydrotherapy in our onsite private pool at our Mt Lawley clinic, which is heated to 34 degrees for your all year round comfort and benefit. You may benefit from fully supervised arthritis classes for strength and mobility, Supervised 1 to 1 hydrotherapy, or Semi-supervised and ongoing unsupervised/casual hydrotherapy programs. Get us to set you up a program then feel free to use our pool on a casual basis.